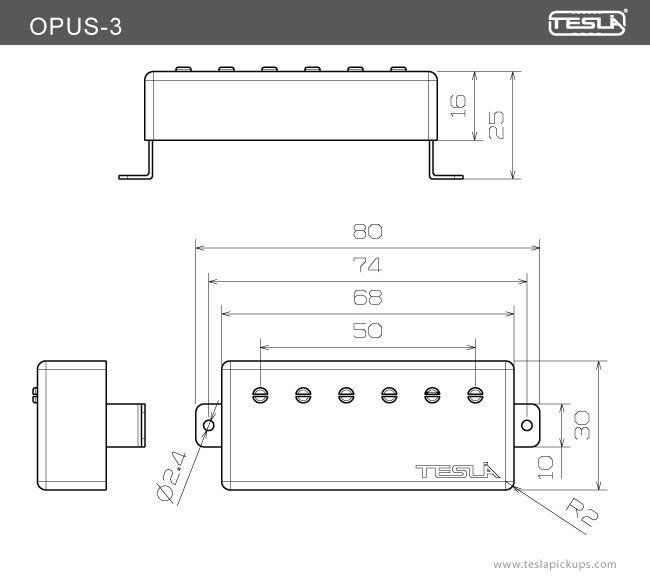 The OPUS-3 is the latest of premium products released into our OPUS line of pickups that we believe to be “Better than Hand-Wound”. 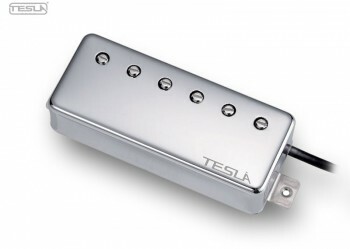 This pickup is an old Gibson/Epiphone style mini-humbucker that features clear and clean middle tones that are tender and sweet, yet bright and strong. 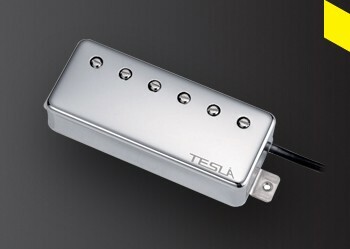 The bridge pickup is wound about 15% heavier than the neck pickup, thus creating the perfect balance in sound and tone. The OPUS-3 pickup is carefully made with heavy Formvar copper wire and Alnico magnets. The coils are wax potted for stabilization to insure the complete, clean reproduction of sound. Equipped with 4 wire leads that give the player endless tonal possibilities.